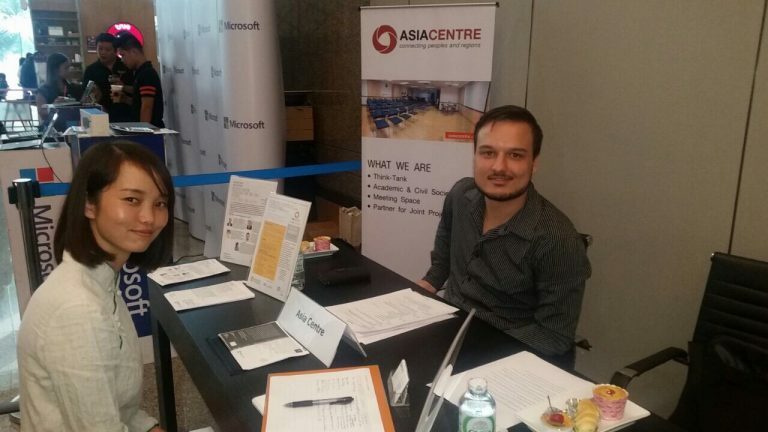 representative in Thailand. 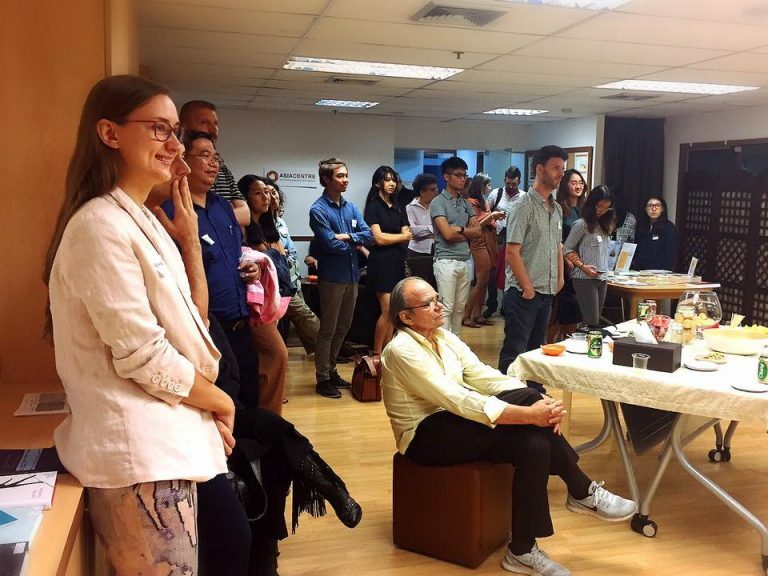 Moving forward, Asia Centre will commission, edit, launch a publication series, distribute and sell books on Southeast Asian studies. 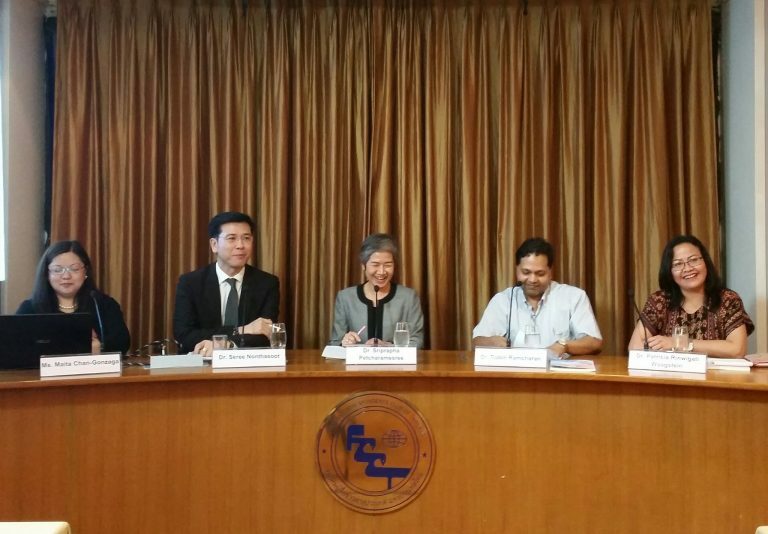 The publication series will explore critical issues impacting Southeast Asia as well as the region’s linkages to the rest of the world. The aim is to contribute to research and discussions on regional matters which are alternative and can highlight new and important issues to a wider audience. 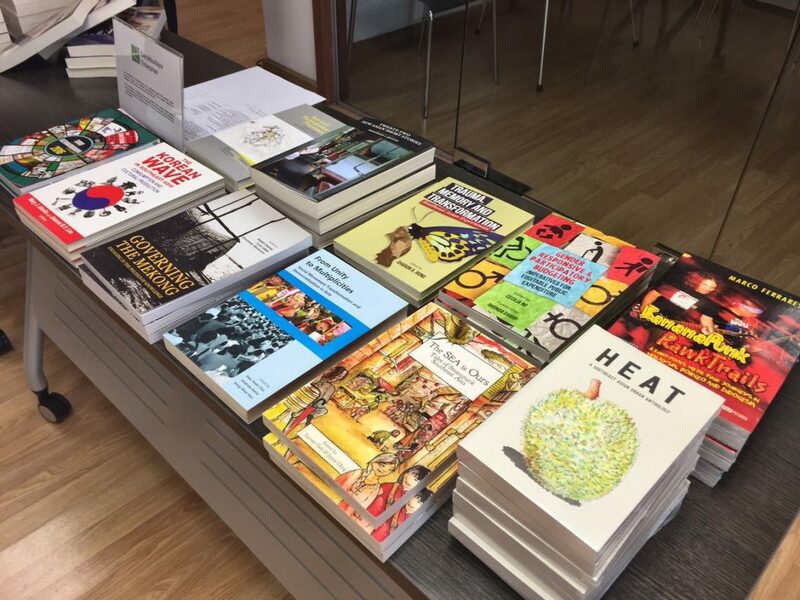 A selection of Gerakbudaya books available at Asia Centre. 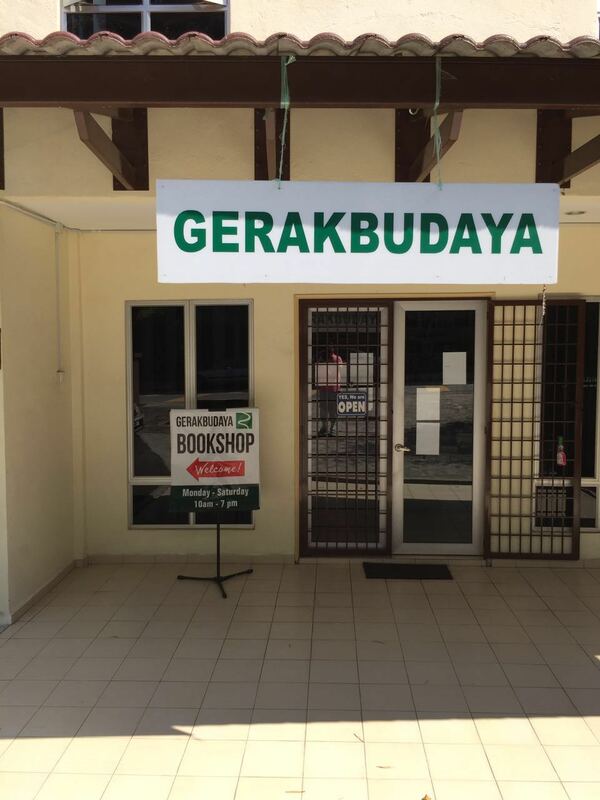 The Centre will also act as a bookshop and has started featuring a selection of Gerakbudaya books. These will be on sale during office hours at the Centre’s premises and during its activities. There are also plans to develop a web portal for e-books. Gerakbudaya publishers and distributes books that spark social awareness and critical discourse on Southeast Asia. Its very name Gerakbudaya represents the movement (gerak) of culture and ideas (budaya) through books. 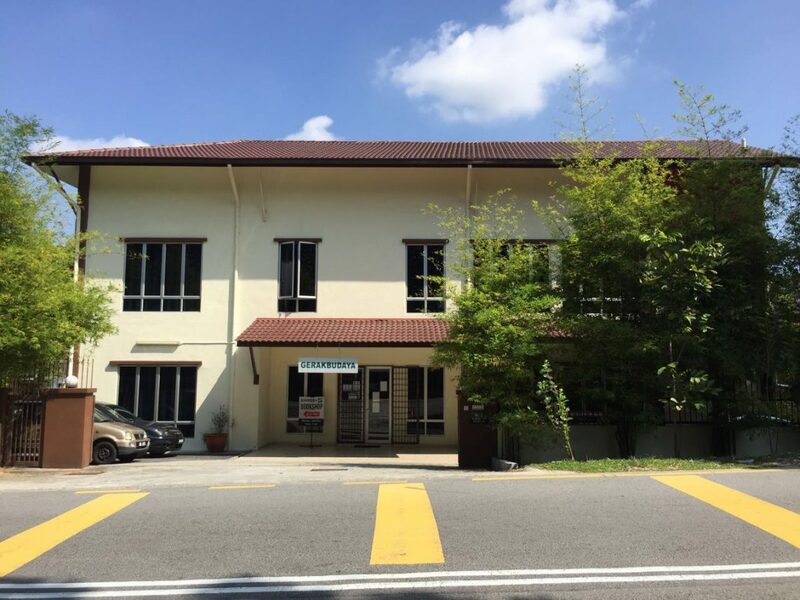 It is Gerakbudaya’s first foray outside of Malaysia. Mr. Chong Ton Sin or “Pak Chong”. Picture from Penang Monthly. 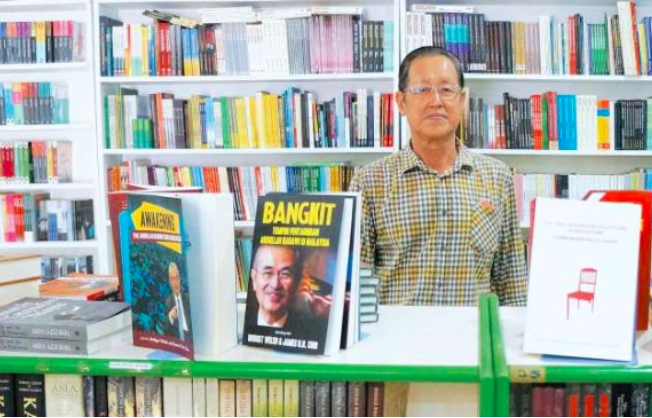 The man behind Gerakbudaya, Mr. Chong Ton Sin or “Pak Chong” as he is more commonly known, has been in the business for over 20 years with over 300 publications under his belt. You can read more about Gerakbudaya Enterprises at our Partners page.